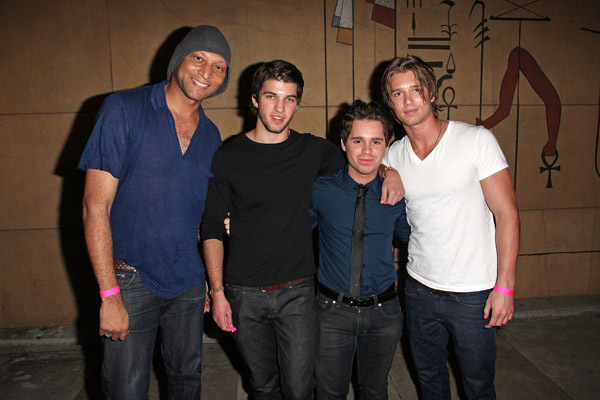 Drew @ Cougars, Inc. LA Premiere After Party. Drew @ Cougars, Inc. LA Premiere After Party. Wallpaper and background images in the Drew 봉고차, 반 Acker club tagged: drew van acker.